AWYS Co-founders Lorisse Garcia and Wendy Grant presented an AWYS scholarship to Jermaine Clark at Leadership Academy on June 13, 2016. 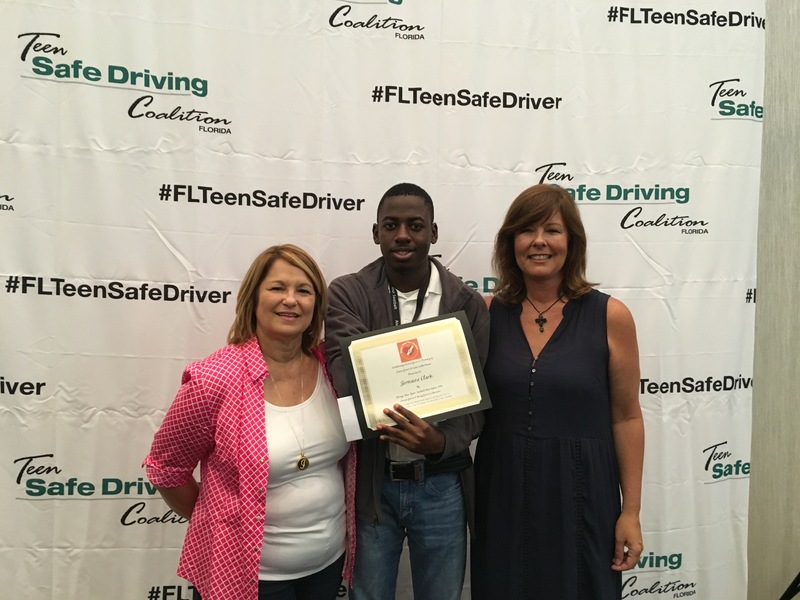 Each June, AWYS sponsors Leadership Academy, a three-day training event hosted by The Florida Teen Safe Driving Coalition. 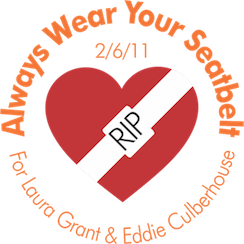 Experts address issues such as drunk driving, speeding, distracted driving, pedestrian safety and seatbelt safety. Two applicants from the Central Florida schools served by AWYS are invited to join in the training. The goal is to empower students to establish and lead life-saving campus projects. Jermaine Clark was one of the selected AWYS attendees this year, and AWYS presented him with a scholarship toward his college education at Warren University, where he will be a freshman this fall.